Be inspired on our trip to wonderful West Virginia with soaring mountain views and gorgeous state parks as our backdrop. Welcome to Natures Mountain Playground  Pocahontas County, West Virginia! Known for its inspiring views and sunsets, mountain music and unique attractions, there are a wide range of things to see and do during your visit to wonderful West Virginia! Built on coal, West Virginia today looks to its abundant natural beauty and recreational attractions to provide for its economic future. A composite of old and new, West Virginia features high wooded mountains, deep valleys and broad, rolling plateaus. 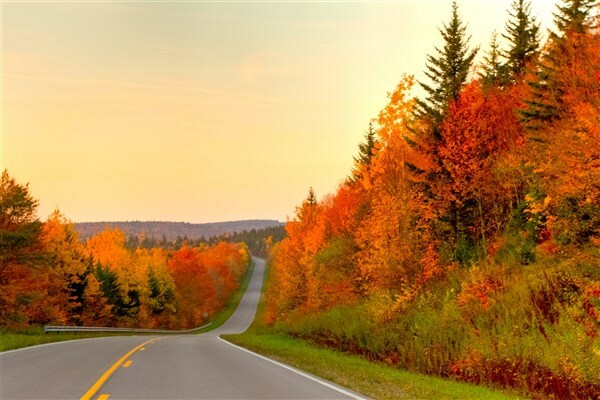 This morning we depart for this beautiful scenic wonderland and a three-night stay at Snowshoe Resort. Today we will meet our tour guide for a day of local touring. Our first stops are Droop Mountain Battlefield and Beartown State parks. 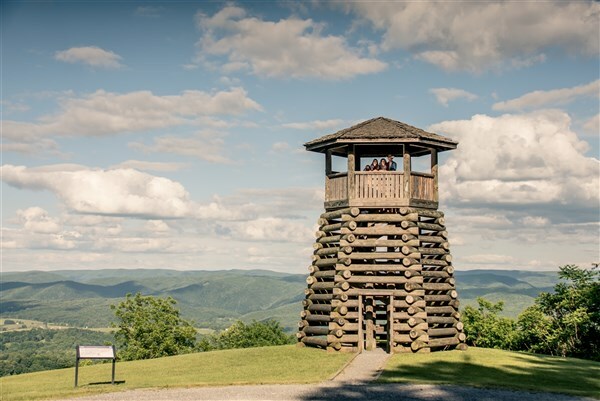 Here we will have an informative tour of the parks, get some Civil War history of the area and enjoy a breathtaking view from the top of the mountain. Then we are off to the Pearl S. Buck Birthplace, the first home of the Pulitzer and Nobel Prize winning author. Later we will visit Cranberry Glades Botanical Area. 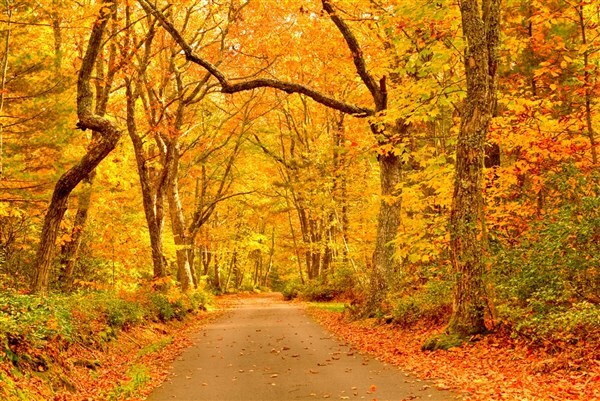 As we travel back to Snowshoe, we will enjoy the scenery along Highland Scenic Highway. Dinner and the evening will be at your leisure. This morning we depart on another day of touring with our guide. We visit the Green Bank Telescope, where we will see the world's largest, fully steerable radio telescope. We will then enjoy some more Greenbank touring before continuing to Cass Scenic Railroad State Park. 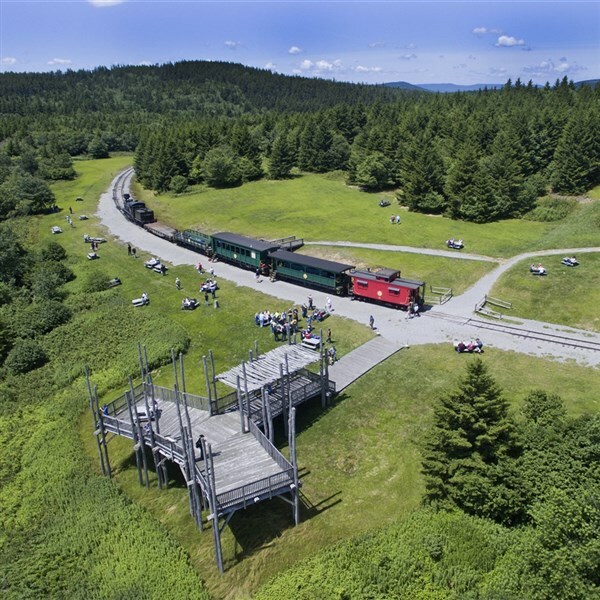 Nestled in the mountains, Cass Scenic Railroad State Park offers excursions that transport you back in time to relive an era when steam-driven locomotives were an essential part of everyday life. Our visit to the State park includes an afternoon ride to Whittaker Station and free time to explore the company store and museum. After breakfast on your own, we depart for home. With stops for rest and lunch we will arrive home by early evening.